Chorizo & Potato Hash with sauteed mushrooms, topped with micro greens, cherry tomatoes & an over easy egg! So.Nomz. The first two weekends of 2016 have been pretty low key I’ve had to work all or part of the weekends so we’ve been just enjoying San Francisco Winter! Juno has been enjoying kissing / biting all the Christmas Trees good bye around our neighborhood, it’s kind of hilarious. In terms of New Year resolutions? I’m sure ours are a lot like some of yours. I have a few for 2016 that I listed below. The last two years I’ve tried to step up my reading game. I fell short of my resolution last year to read 15 books, I managed to read 13 so I’m still counting that as a victory! My reading resolution makes the list again this year. Consciousness Eating – This year I’m going to try to stick to allowing myself one cheat day per week as well as minimizing my snacking at work. The nursing station is littered with temptations: chips, donuts, candy, you name it, it’s there. 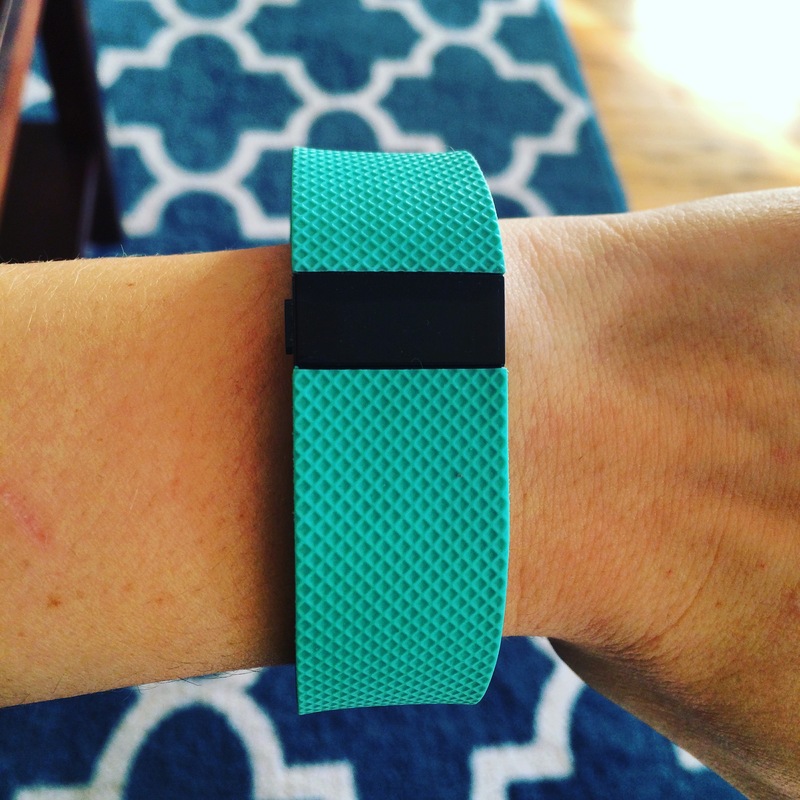 10k Steps – I started the new year with a new Fitbit & I couldn’t be more excited for this resolution. When I graduated college I had one of the original Fitbits & I was really into all the tracking. Over time & two trips in the washer (oops! ), it eventually died. I’ve been talking about replacing it for ages & courtesy of my husband I’m back tracking steps, flights, mileage & I love it. 52 Week Money Saving Challenge – this is part resolution part challenge. If I just resolved to “save money” I’ll fail. I need specific, goal directed, assessable, realistic goals / resolutions. So using a simple week by week saving chart keeps me on track & motivated; The same way my Fitbit keeps me motivated to get active. Here’s the challenge I’m doing, thanks to the Stingy Saver! This past Sunday was my cheat day & earlier in the week I had decided I was going to try and make a Chorizo Hash for breakfast! Well it turned out even better than expected, it was so good I forgot to put cheese on it… that never happens! But don’t worry cheese came later in the day when Chris & I broke out our fancy Cheese / Charcuterie set & enjoyed pre – dinner appetizers & cocktails & started Making a Murderer (so good!). Hope everyone is having an amazing start to the year! Do you have any awesomely attainable New Years Resolutions? If so I’d love to read about them in the comments section below!